​Fall in Love. Change a Life. Adopt a Cat. 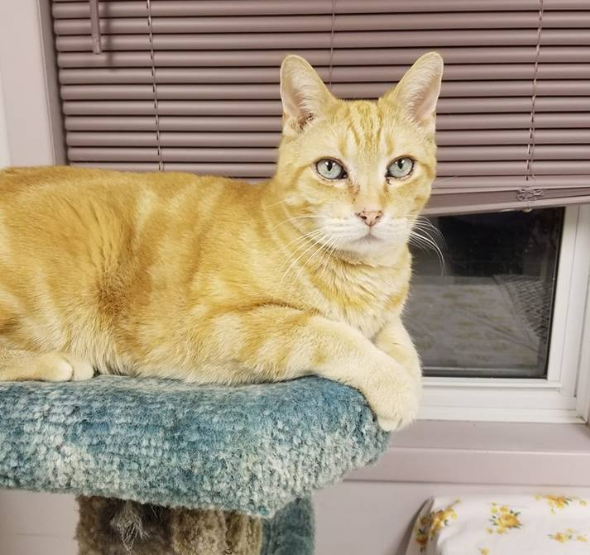 CHARLIE: he is 10 years old and is neutered. He is good with other cats. Spike: is approximately 12 years old. He is neutered and has his vaccinations. 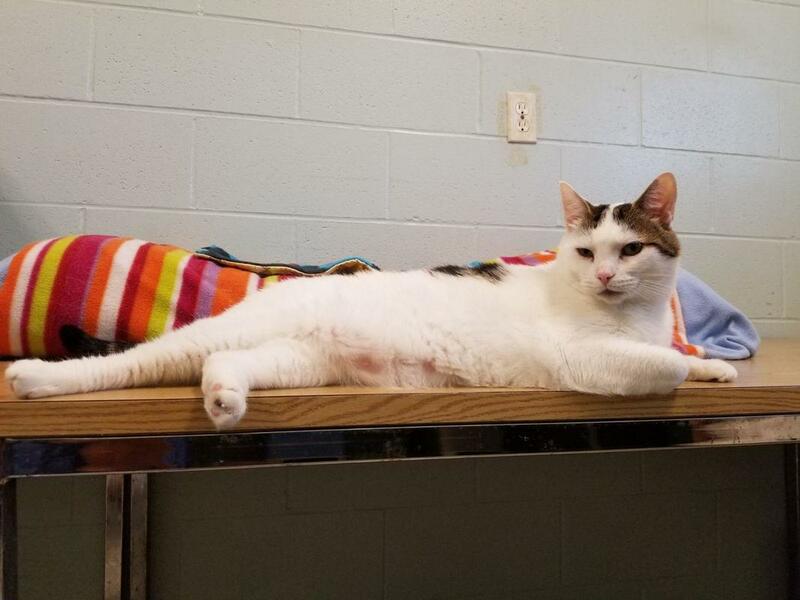 Spike is very affectionate and is good with other cats. 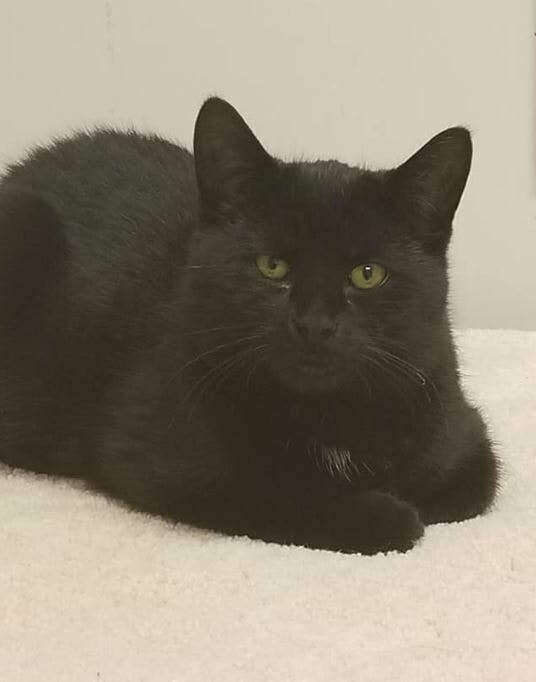 SMOKE: male 5.5 years old, neutered and up to date with vaccinations. BOOTS: female, 5.5 years old, spayed and up to date with vaccinations. 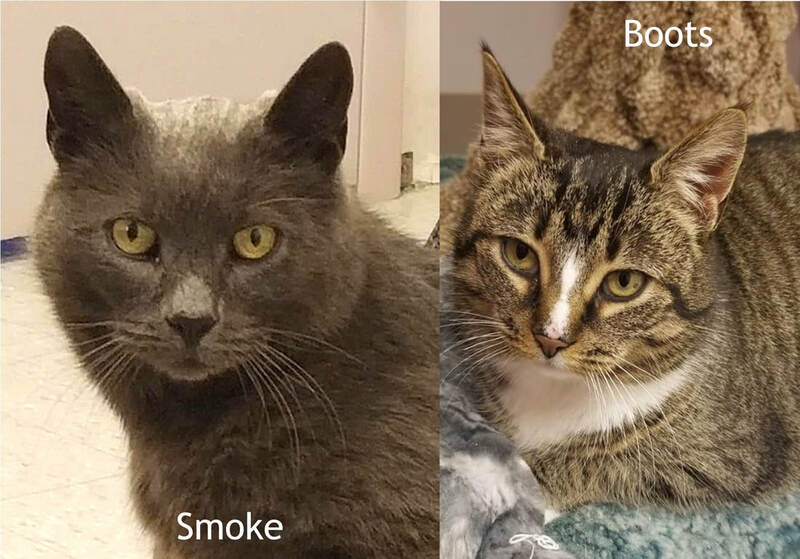 Smoke and Boots came to us together but they don't seem that bonded and could be adopted separately. Both dislike dogs. 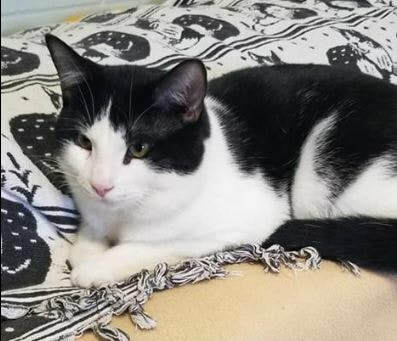 JASPER: 9 months old, neutered and is up to date with vaccinations. He loves attention as much as you can give!! Jasper is good with other cats. SWEETIE: he is approximately 5 months old and has his first vaccinations. Honey and Sweetie are siblings.